I am really late getting this post up since Easter is only a few days away but I still wanted to share it. 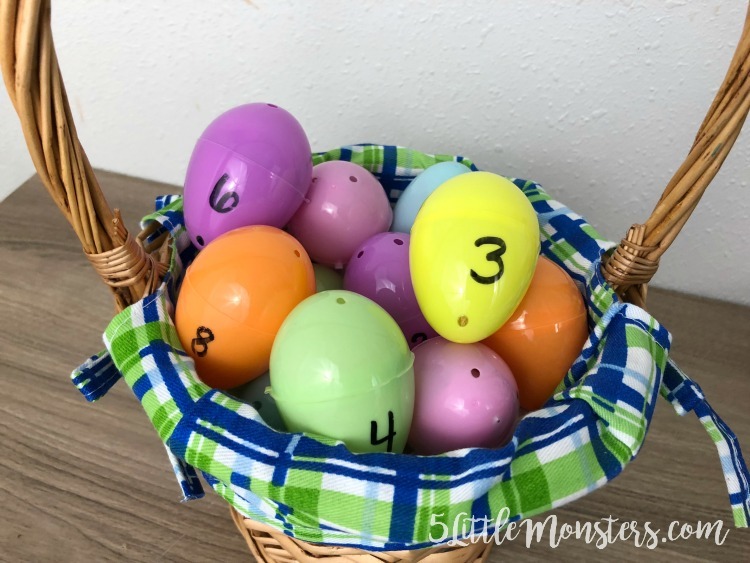 This is really simple Easter activity that focuses on Christ and his resurrection and is a great way to discuss the spiritual side of Easter with kids in a fun, interactive way. It isn't really anything new, I have seen lots of versions of this activity on the internet but this is the version my family has used for many years. 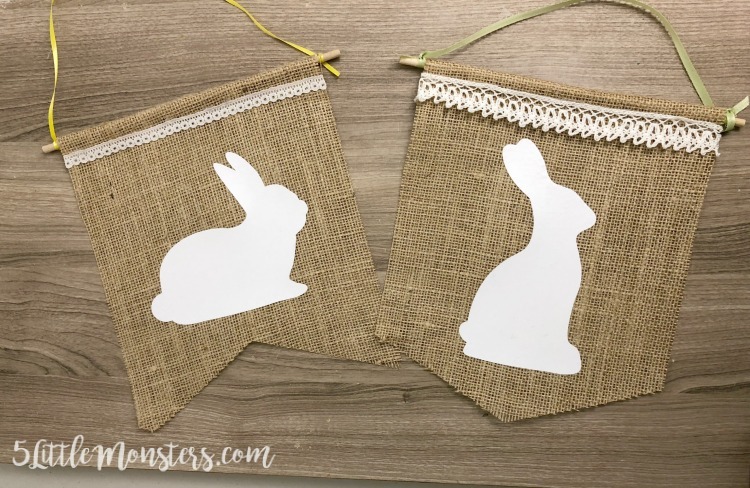 And even though Easter is only a few days away it is super easy to put together so there is still time. A few years ago, when I had just started my blog, I shared a pattern for some Easter egg covers. 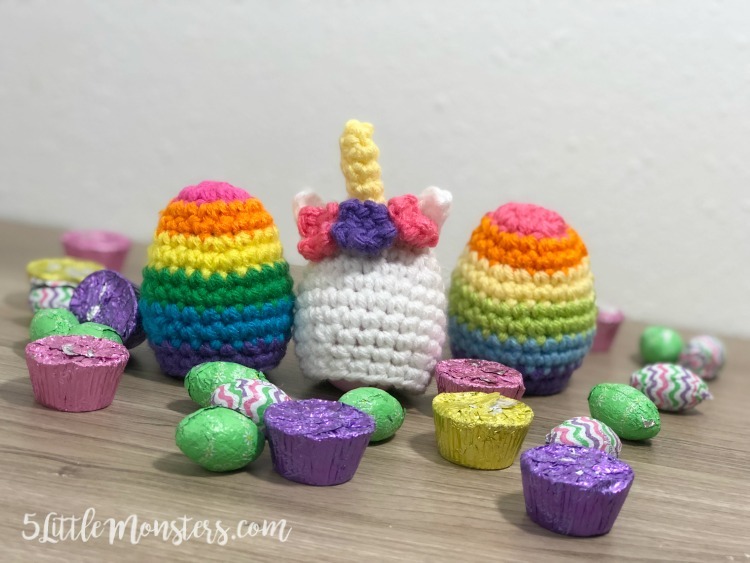 I crocheted little egg shaped covers that could slip over a regular size plastic Easter egg and decorated them to look like a bunny, a chick, and a lamb. 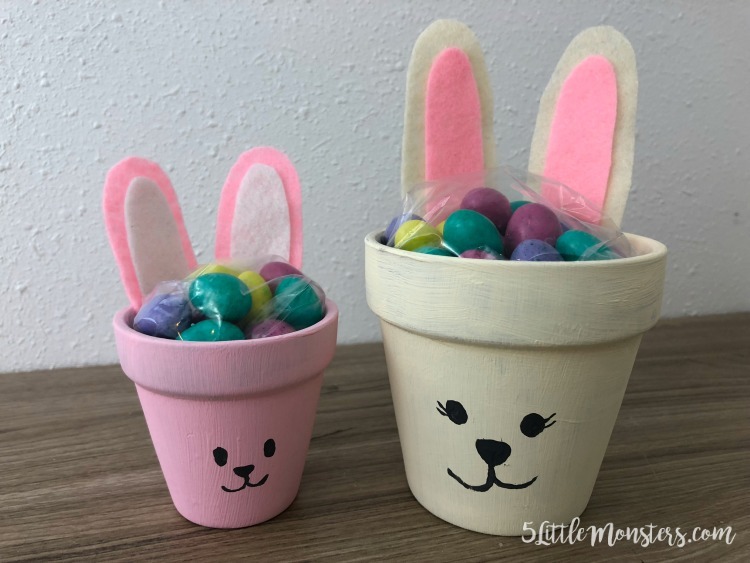 They were really quick an easy to make and looked so cute in an Easter basket, way cuter than a plain old plastic egg. Every year when Easter comes around I think about making a new version of those egg covers and this year I finally did it. I decided that since just about every little girl I know loves unicorns right now, it would be fun to make a unicorn themed set. 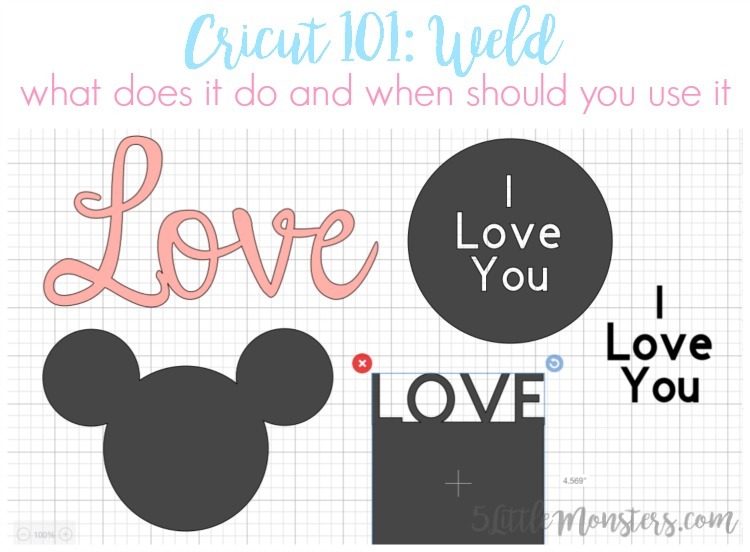 This post represents the first in a new series of videos I am planning that will teach how to use some of the functions and tools in Cricut Design Space. I have made a couple of other videos in the past that also fit in this category but it has been a while since I posted those. 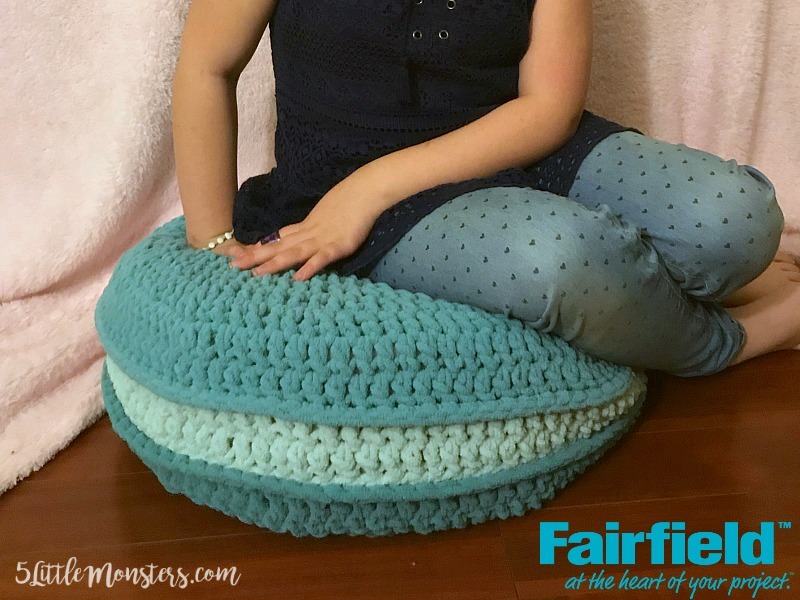 For the next little while at least, as long as there are things to cover, I want to have this be a regular thing, along with a similar how to crochet series. Today I am participating in another round of Craft Lighting, this time with the theme of clay pots. This was an interesting challenge because clay pots are not something I have used a lot. I finally decided to go the Easter route with my project and these little treat filled bunnies were the result. My oldest daughter has wanted to be a baker since she was really little. She used to want to be a cupcake baker until she discovered her love of France. Ever since then her dream has been to have a French bakery someday where she wants to make macarons, tarts, and other pastries and treats. I don't think she has ever actually tried a macaron but she gets excited every time she sees one so I thought it would be fun to make a giant crocheted version for her. 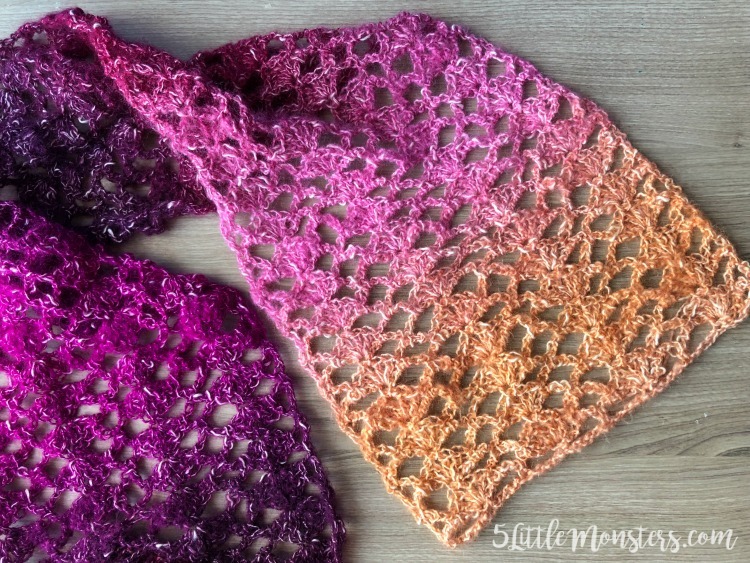 Today I am excited to be sharing a new scarf pattern as part of the 2018 Scarf of the Month Club hosted by Oombawka Design and The Stitchin' Mommy. 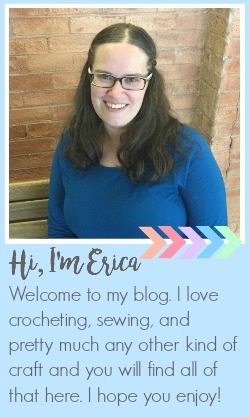 Each month they each share a new scarf pattern on their sites and have a guest designer that also shares a scarf pattern and today that guest designer is me! 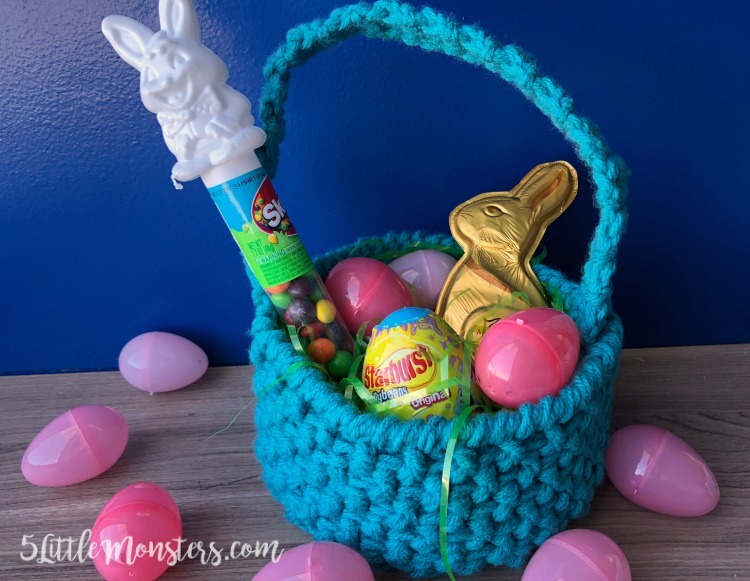 I have been wanting to crochet an Easter Basket for a while, last year I even made one but finished it right before Easter and didn't have time to get it posted. 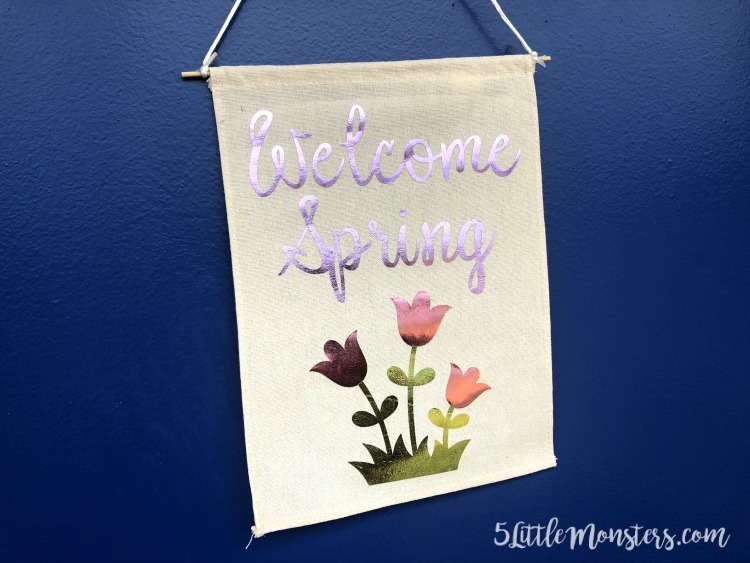 So this year I wanted to make sure I got it done early enough to get it on the blog. As soon as Easter candy was out in stores I picked up some candy along with some Easter grass and plastic eggs and got to work.